Founder + Creative Director here at Junction Creative Studio. I’m a web designer by accident, a marketer by training, and a lover of beautiful spaces. Delighted by details, with a knack for clean, intentional design and a passion for helping small businesses thrive online, I am truly living my dream job. 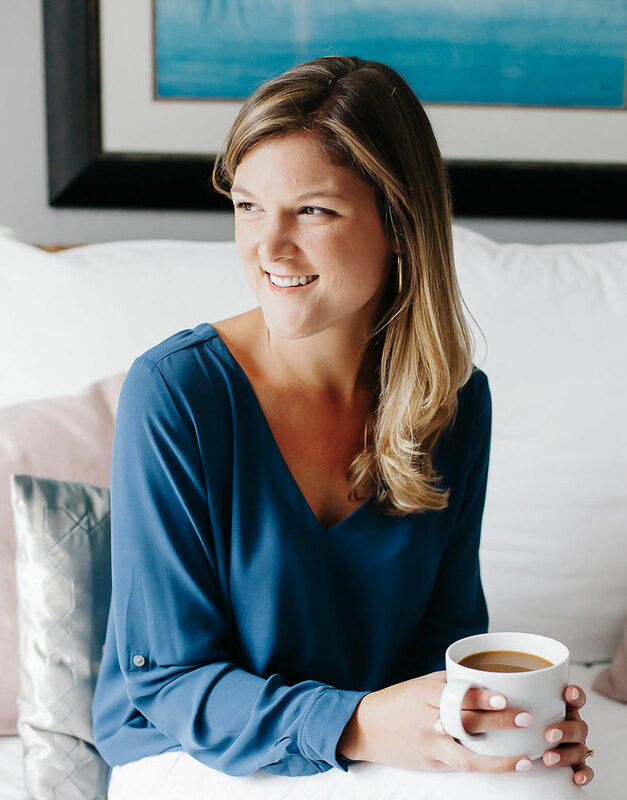 When I’m not trying to make the web a prettier place, you may find me restyling my bookshelves, mixing up fancy cocktails, tackling new house projects with my husband in our 1930s fixer-upper, or snuggling our kitty Marvin. We’re blessed to work with amazing clients and absolutely love being a part of their journeys. Our goal is to create wow-worthy, strategic WordPress websites that help purpose-driven entrepreneurs like you stand out among your competition and make a lasting impression with your ideal audience. 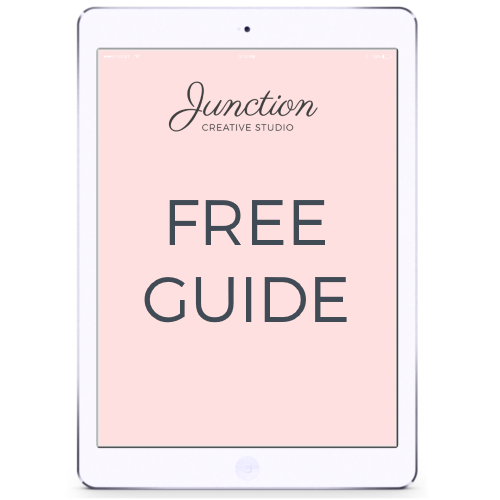 Skip the overwhelm of launching a website on your own and leave the tricky, technical stuff to us. We can’t wait to partner with you to create a dreamy, easy-to-manage website that can evolve with your business over time. Let’s showcase your passion in style.